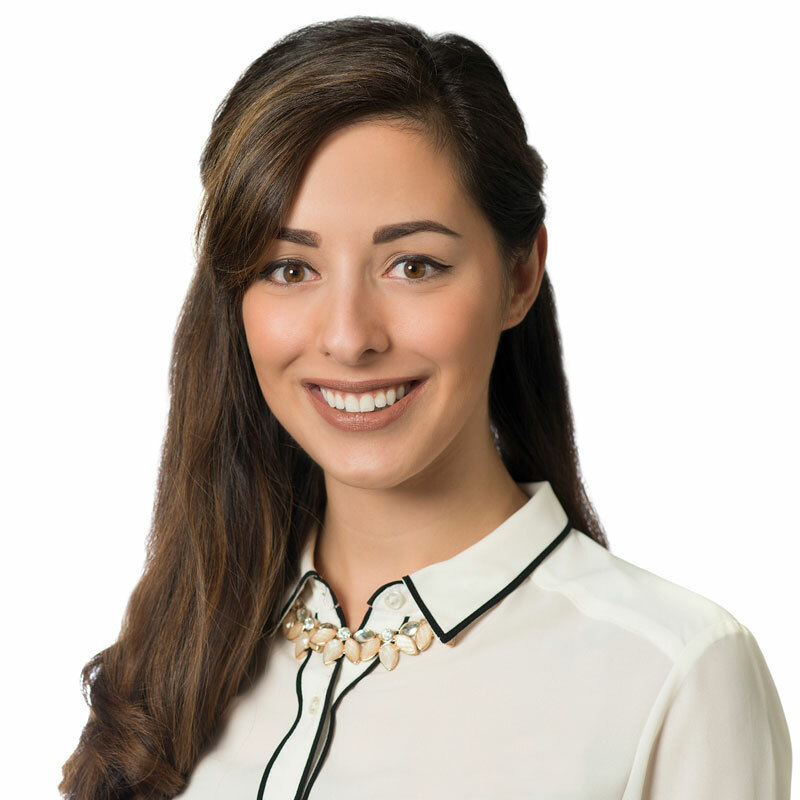 Alycia is an associate in Gowling WLG's Waterloo office. She is a recent graduate of the Juris Doctor program at Queen’s University. During her time in law school, Alycia acted as an associate editor for the Queen’s Law Journal and volunteered as a team leader for Pro Bono Students Canada. Following her experience working in the banking industry, Alycia focused her legal education in many facets of business law and was awarded the course prize in competition law. In her third year of law school, Alycia attended the EBS University in Germany and successfully completed an exchange specializing in transnational commercial law. Prior to law school, Alycia completed a bachelor’s degree (with Honours) in Finance from Toronto's York University.